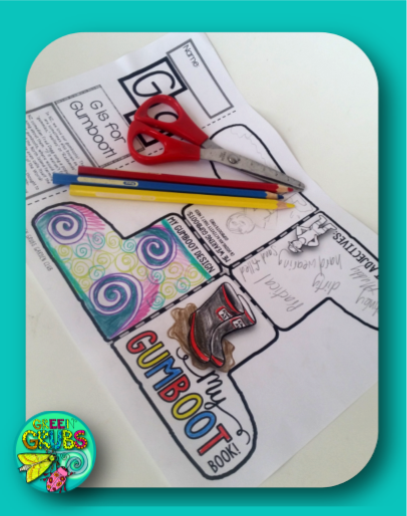 Click here to grab your FREE set of Gumboot-Up printables! 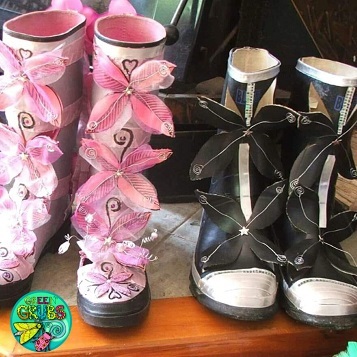 It’s a great activity for the last week of term and the perfect way to reflect on all the goings-ons of Gumboot Friday. 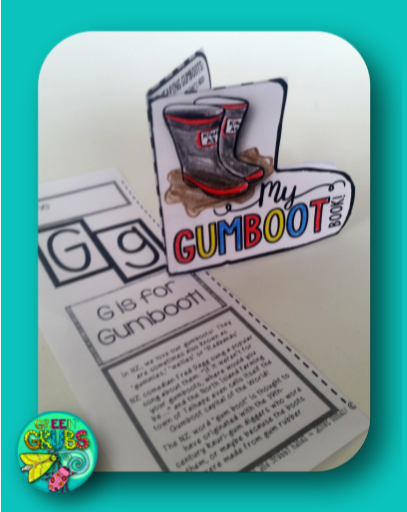 Complete and fold a teeny-tiny gumboot booklet, then add a photo/illustration and writing to the ‘Gumboot-Up NZ’ publishing pages! 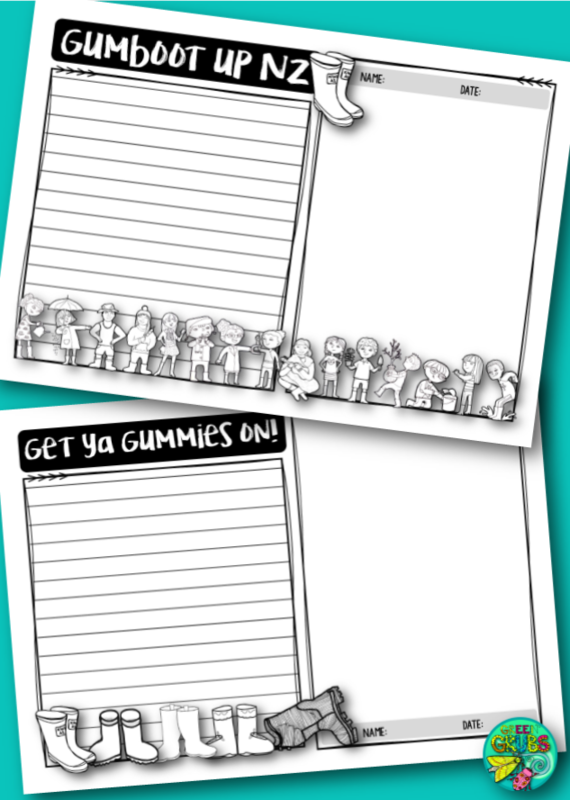 Looking for our other Kiwiana Alphabet activities? You can check out the full A-Z range here on Tpt!